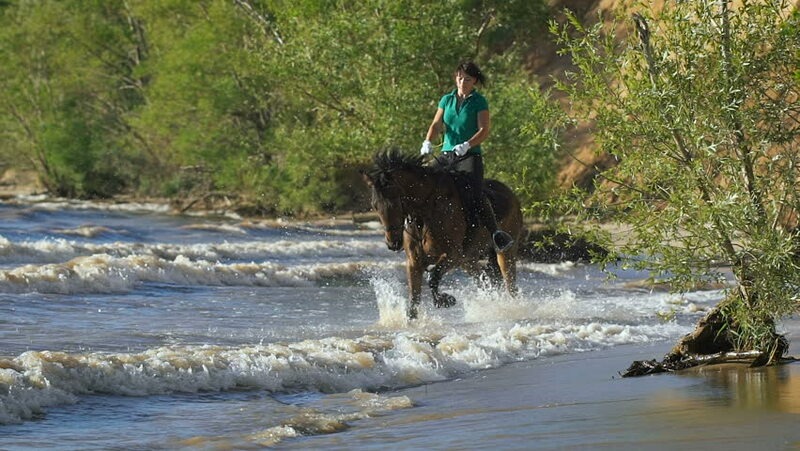 Pretty girl riding horse in the river. Sunny summer day. Enjoying the life. Beauty of nature. hd00:17A Russian special forces soldier in the armor, closes the glass on his helmet and sits on a stone near the lake shore aiming from a crossbow. Marine recon. hd00:13Young woman girl feeding and taking care of brown horse. Female with animal outdoor.